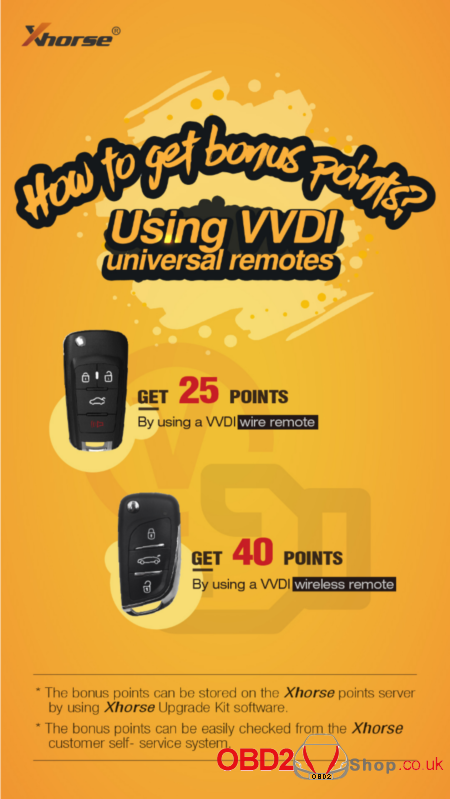 Should I not have been credited points for each activation on VVDI2 when I bought it new ??? Keytool app show “shop” when you can exchange points for items. You spend those points to buy stuff, instead of spending real dollars. You don’t get points for buying stuff. Points can be only acquired by generating X or XN remotes/copying transponders on XN remotes(20/30) and by activating the ID48 96bit function(1500). 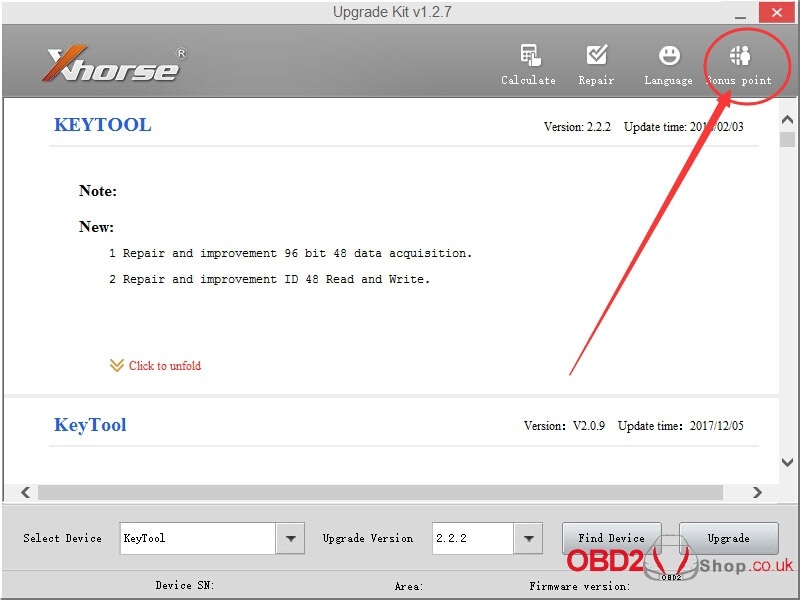 By the way the Xperia phones have something different – I also experienced problems with older versions of the VVDI Key Tool app but with the latest version everything is OK. Huawei Honor also had some issues earlier but now they’re gone. So just update to latest version if you haven’t already. CGDI MB program W211 failure, any possible reason?